Indistar Girls 4 Cotton Lower/Track Pant and 3 Wollen Legging For Winter (Pack of-7)_Multiple_Size-15-16 Years@2075 Rs [Mrp:-2075] - Onlinedeals.discount - A leading product discovery website. Find the true prices of products, read reviews and buy top brand products at reasonable prices. 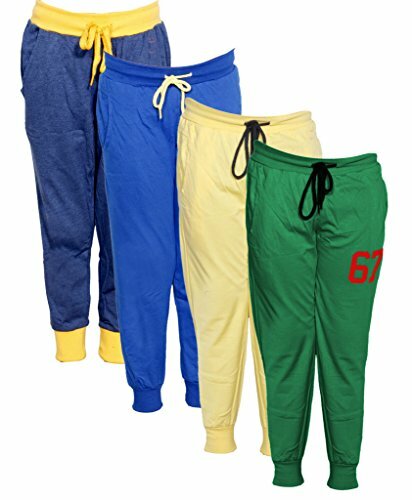 STYLE: Comfort Fit Lounge Wear,Pair it with a sporty T Shirt to get a perfect look.